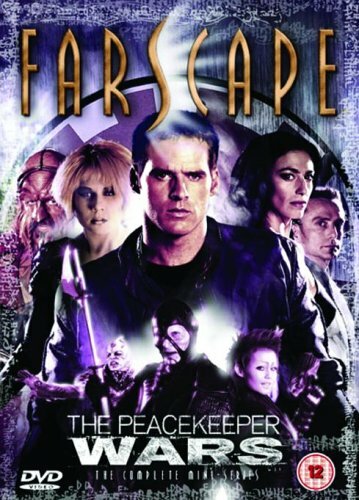 Created at least in part due to popular demand, Farscape : The Peacekeeper Wars will provide some closure to fans who were dismayed by the demise of the popular science fiction te..
An international co-production of Jim Henson's Creature Shop, Australia's Channel 9 and Hallmark Entertainment, Farscape is genre television at its most ambitious, inspired both by.. 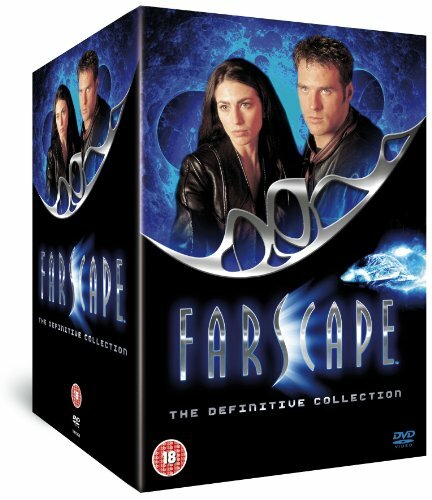 In its fourth series Farscape is as much dramatic and romantic fun as it's ever been and it's even more stylish than ever before, A pity, then, that this series is also the show's .. 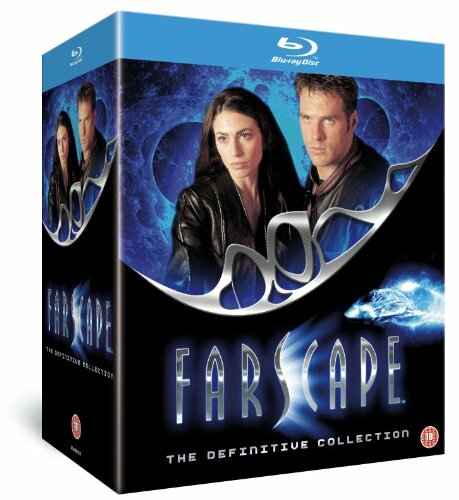 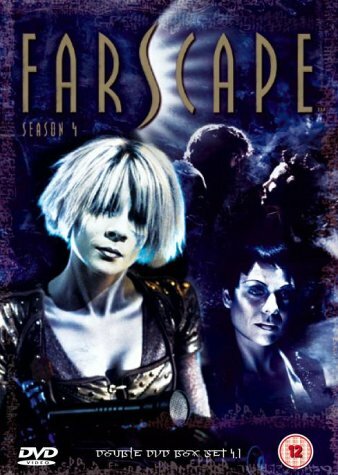 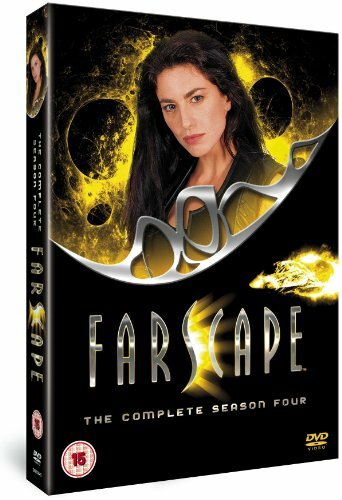 The second season of Farscape expands upon and develops the characters introduced in the ambitious first season, John Crichton's new nemesis is the deadly Scorpius, replacing Crais..
Farscape is genre television at its most ambitious, inspired both by the cult appeal of Babylon 5 and by the continuing success of the Star Trek franchise, but taking a visual and .. 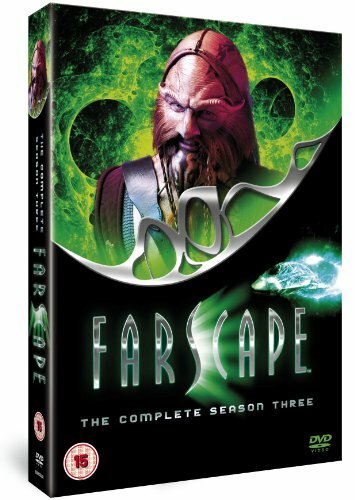 It's clear right from the opening episodes of its third series that Farscape has finally developed into a grown-up show, There's a new self-confidence and a new maturity here that'.. 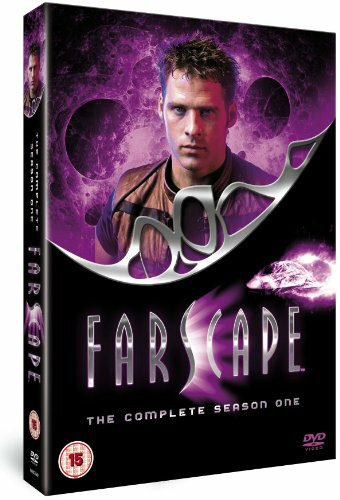 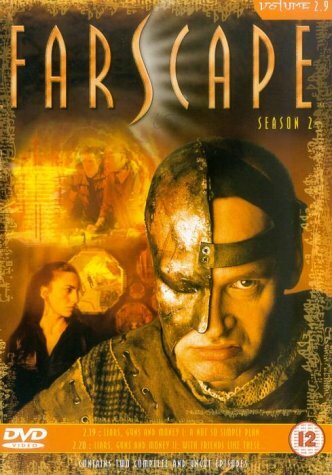 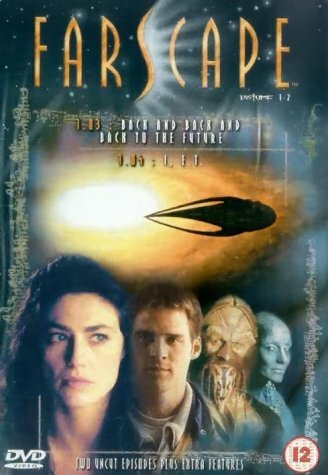 The second series of Farscape expands upon and develops the characters introduced in the ambitious first series, John Crichton's new nemesis is the deadly Scorpius, replacing Crais..